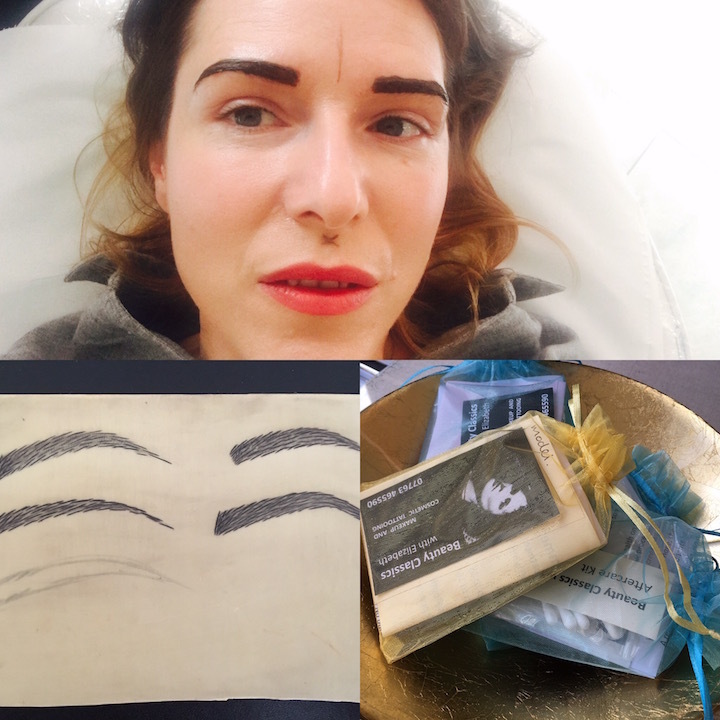 I often get invitations to try out new treatments, but when Elizabeth Hopkins from Beauty Classics mailed me and offered me some eyebrow tattooing, I wasn’t overly enthusiastic (nothing against Liz). I’ve never injected or filled my face (I don’t judge people who do, it’s just a choice right now, which could change with bells on in a few years), and the thought of having something permanent on my mug filled me with fear. So who in these instances do I turn to? You betcha! Grand Muddy who is always a willing guinea pig and up for experimentation (it’s thread vein removal next, so holler with your own recommendations). Eyebrow tattooing has had some bad press. Therapists who haven’t been properly trained resulting in disastrous eyebrows (wonky/too thick/comical – delete as appropriate), and customers not doing their research properly (which leaves me open mouthed in bewilderment when you’re having a permanent tattoo on your face). But in the right hands, they can change a person’s whole look, including their confidence and self esteem (more of which later). 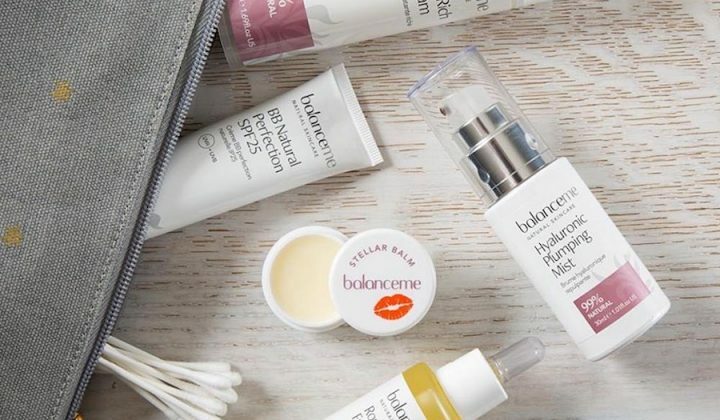 It’s great for anyone who has lost eyebrow hair (or manically over-plucked in the ’90s, ahem) as treatment can give the effect of replacing the lost hair. Effectively, pigment is being put into the skin, it is also called permanent make-up or semi-permanent make-up or micropigmentation. 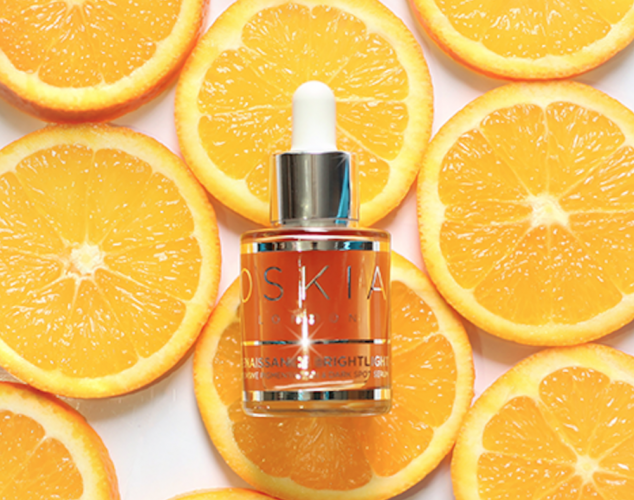 Permanent because once the pigment goes in, it will often be there for ever and semi-permanent, because once the pigment goes in, it may lighten with time… which is why colour boosts are recommended. Sooooooooo, back to the guinea pig. 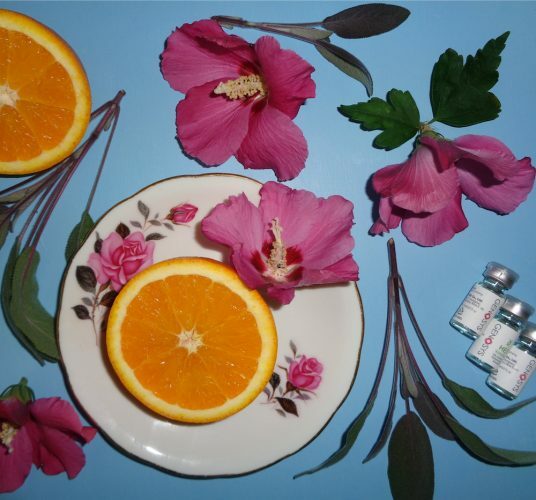 A cosmetic tattoo treatment is a process, so first off was the free consultation, which is always useful as it’s about people finding out if the treatment is right for them. Liz says she never pressures people to sign up for treatments, and I can attest to that. After the initial chat, Grand Muddy was positive, informed and sure she’d made the right choice. It’s probably prudent to point out that I’d done a kind of test run with an eyebrow shape and dye, and I was VERY impressed. Liz has a lovely, laid back manner (she’s a former art teacher which is reassuring, and is also a fully qualified make-up artist). The first consultation takes about half an hour or so, but Liz is very thorough. And once it was all signed and sealed, Grand Muddy was in the chair. It really is as professional as it looks, she measures and everything. She was clear to point out that the treatment is not complete after the first session. It’s always better to build up colour gradually as it’s much easier to add than it is to take away. 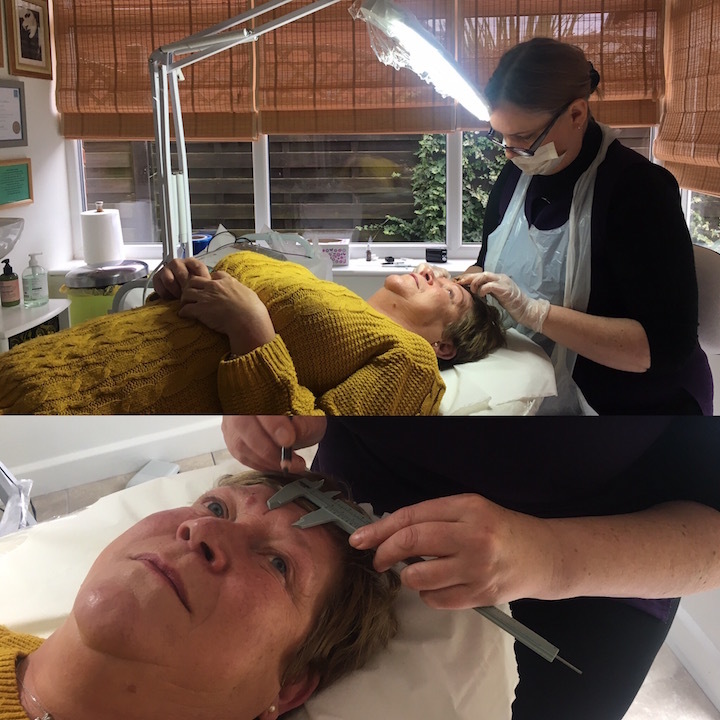 Such a pro is Liz that clients who have had treatment elsewhere often come to her for top ups and colour boosts and she can also offer correction work and adjustments. 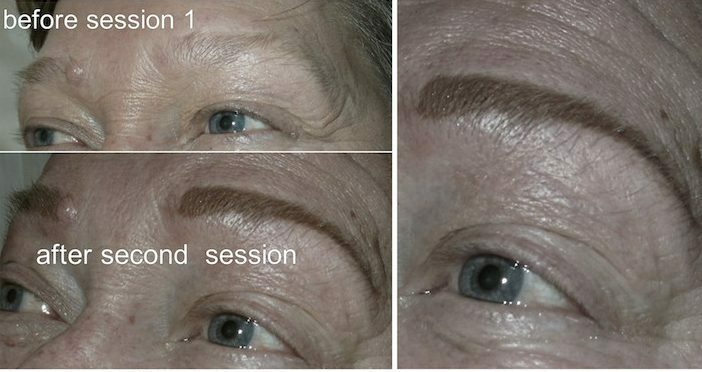 After the first session there was a noticeable difference in the brows and the big result was, it actually looked like hair. 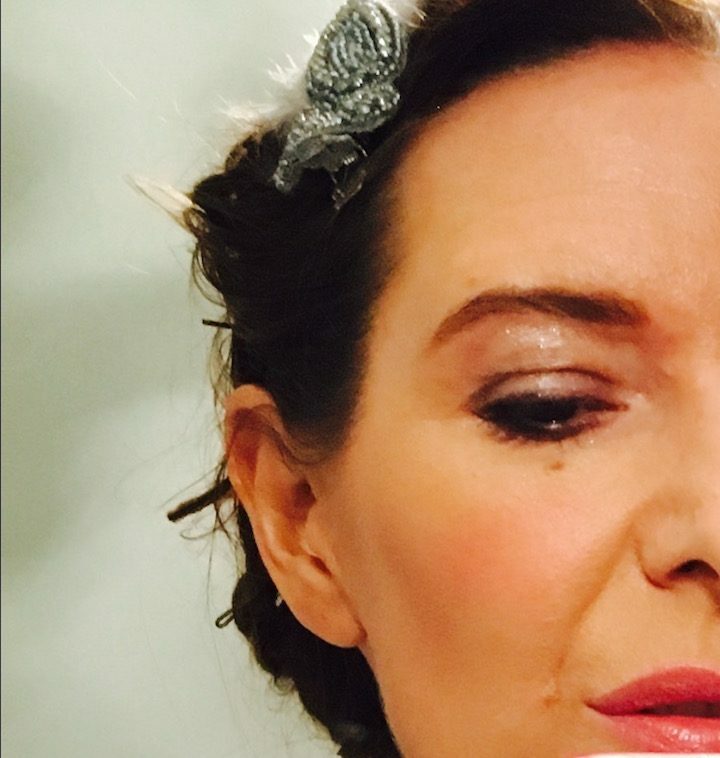 Liz says she’s had to create eyebrows with no natural hair at all to work with. During her training one of her models said how she had cried once when she was out and her drawn on eyebrows had rubbed off. 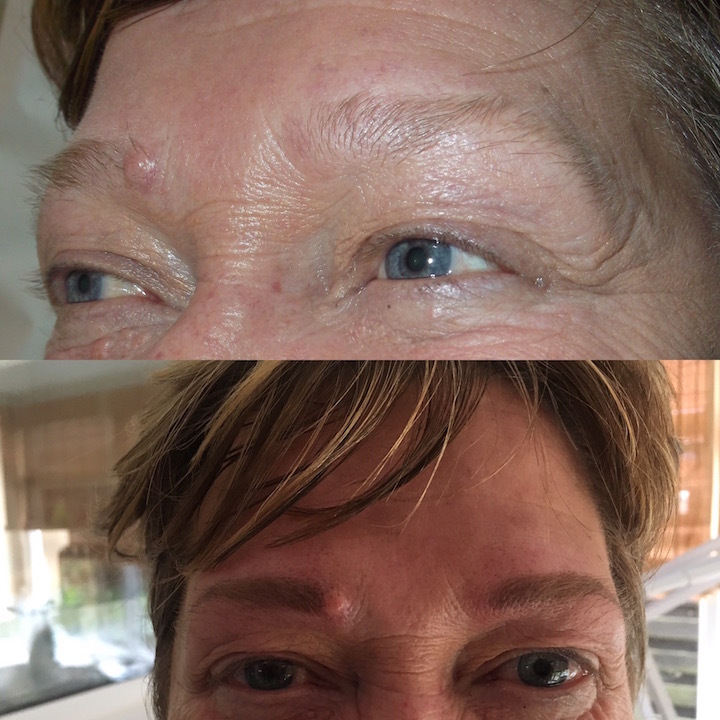 She was so happy to have new eyebrows which were not going to rub off while swimming or at the hairdressers and she was so much more confident and happier. 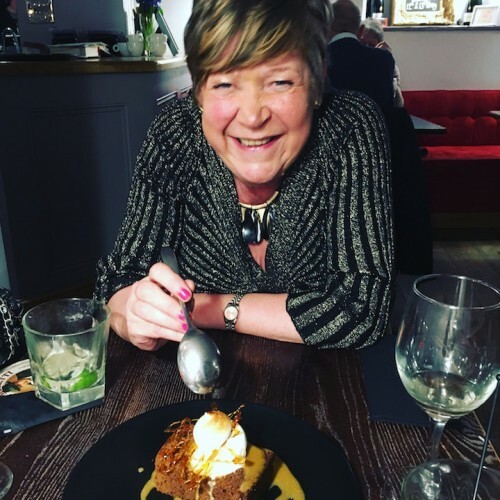 Liz said it was a turning point in her training because she realised that this treatment isn’t always just about eyebrows and it can be about so much more and she wants to give people back their sparkle and confidence. Speaking of which, Grand Muddy and I went out for lunch and she practically skipped up to order, telling the waitress all about her new brows (the waitress was very impressed). After a month, it was visit number two. The eyebrow pigmentation had lightened a little, but it was still there and looking good. Liz talked through if she’d like it a bit darker/bigger, and in they went for round 2! Grand Muddy was over the moon with the colour match and definition. A couple of weeks after the treatment she still can’t believe it when she looks in the mirror first thing in the morning and sees her face framed by natural looking brows. She wouldn’t hesitate in having it done again or recommending it to anyone thinking about it! Liz also does other permanent make up too with equal confidence boosting results. Like tattooed lip-liner which can help re-define the lips where colour has been lost to the natural vermillion border and it’s also useful for anyone who can’t wear regular makeup or who have problems applying or even in situations where the makeup may smudge, to be fair, she’s a bit of a miracle worker with a tattoo pen! Unfortunately my head hair and eyebrows have turned white, I’m 58yrs old and I would love my eyebrows back as my face looks washed out. Can anything be done for white eyebrows. My name is Matthew I am the director of an IT company called One Technician which is covers your area and I am just contacting you today to see if you have any IT or computer issues that you need help with resolving. Please either email: matthew@onetechnician.com or call us on: 07850 498 139 if you need help with anything technical related. If you would like to setup a meeting to discuss an unlimited support callout package rather than paying per repair we would be more than happy to come to your premises and discuss more about our services and what we have to offer.